ARS is a medium-sized company managed in the best tradition of a family-run business. 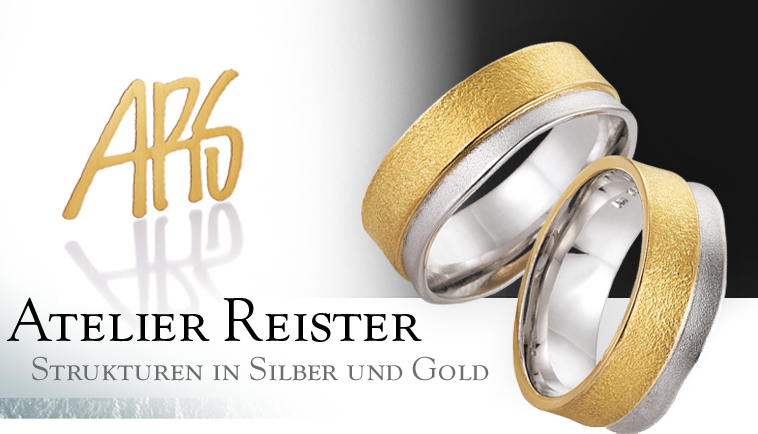 ARS is an acronym for Atelier Reister Straubenhardt. Located in Straubenhardt near Pforzheim, we benefit from a perfect network of suppliers and a highly creative, inspired environment. In addition, ARS is always committed to the Latin meaning of this acronym: art! Thus, we place the same emphasis on creativity and imaginative designs as we do on tradition and style. 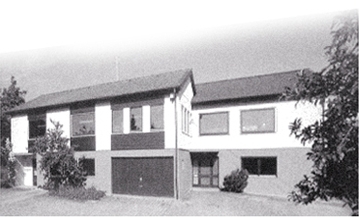 Core Values such as "Made in Germany" quality, reliability, timeliness and personalized service have been our top priorities for more than 40 years now. Although we specialize in designing and manufacturing jewelry and watches in small series, we are always flexible enough to create one-of-a-kind pieces tailor-made to our customers' wishes. Apart from the family members and a staff of loyal, long-time employees, the ARS team includes renowned in-house and external designers who always provide valuable creative impetus.